Published by Marvelous! / 株式会社マーベラス / Marvelous! 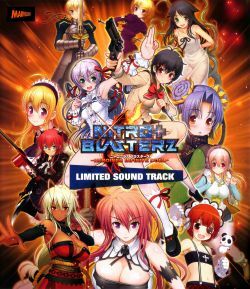 Comes with the Japanese Limited Edition version of the game "Nitro+ Blasterz -Heroines Infinite Duel-".